Dr. Tompkins graduated with honors from Southern College of Optometry in 2013 and completed her residency in primary care at SCO in 2014. Her residency rotations included the VA hospital, Church Health Center, and SCO in Memphis in addition to two private practices in Germantown, TN. 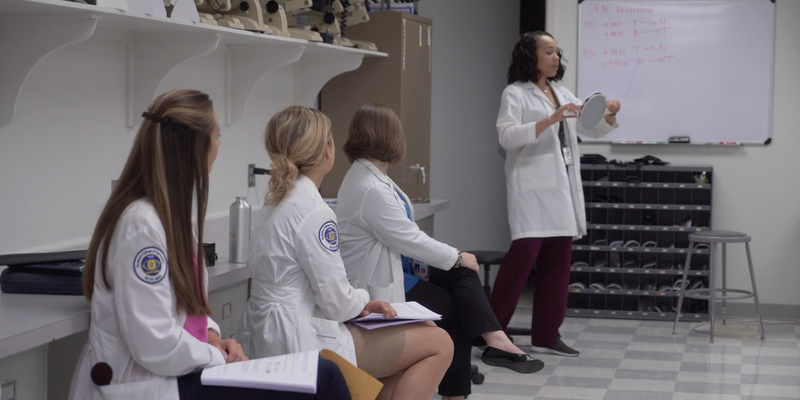 Before being hired at SCO, she worked in private practice in Germantown and the Church Health Center in Memphis, where she currently serves as the doctor for the diabetic eye clinic one day per week. At SCO, she serves as a clinical staff doctor, first year lab assistant professor and assists with a second year online course. 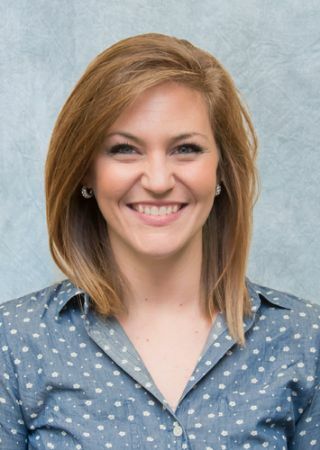 She is a member of American Optometric Association, Tennessee Association of Optometric Physicians, West Tennessee Optometric Physicians Society, and is a Fellowship candidate of the American Academy of Optometry. She is currently awaiting availability to be commissioned into the Navy Reserve. Her professional interests are in primary care, glaucoma, diabetes, multi-disciplinary and community care and mission work to the medically under-served.